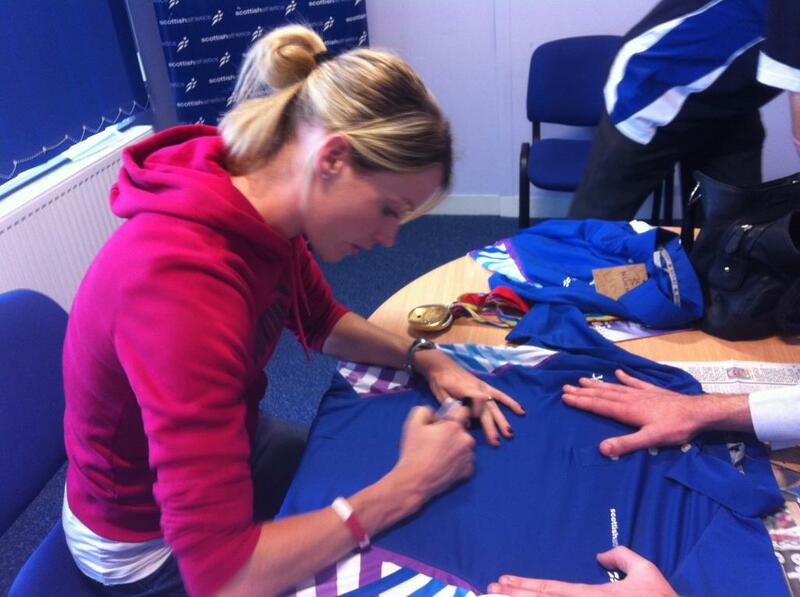 Eilidh Child heads for the Bahamas this week to represent Great Britain and Northern Ireland in the World Relays. 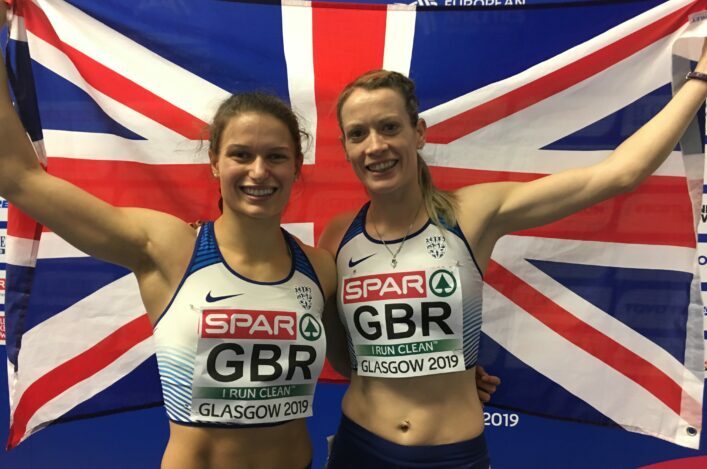 It is the start of an exciting track and field season ahead for the KUKRI Scottish Athlete of the Year from 2014 – with Eilidh’s wedding looming large in October, too. 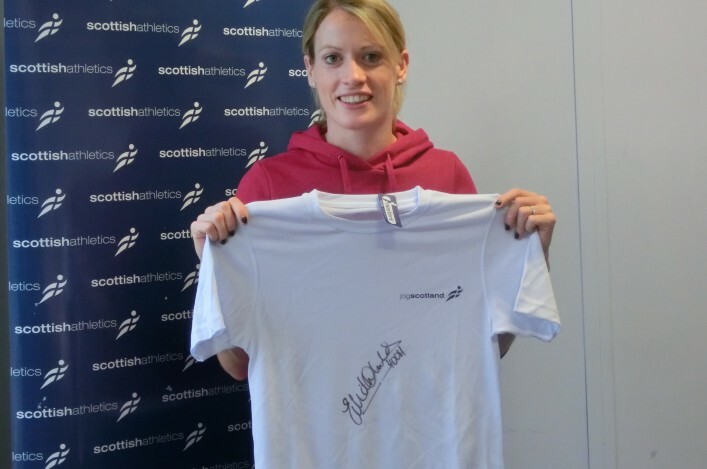 So now we’re giving scottishathletics members the chance to win signed memorabilia from Eilidh from the Glasgow 2014 Commonwealth Games. *Four signed (unused) Glasgow 2014 numbers with a signed copy of our Scotland track, field and marathon team poster which was issued with PB magazine last June. 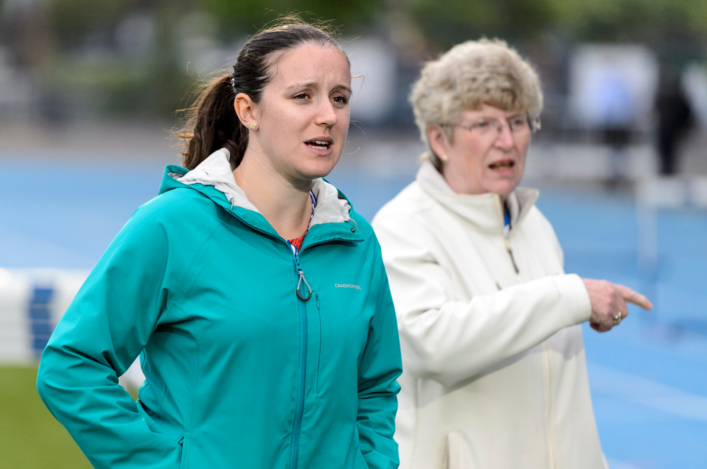 Please put ‘Competition’ in the subject section at the top of the email; give us your scottishathletics membership number; and give us a postal address as well as a contact detail. 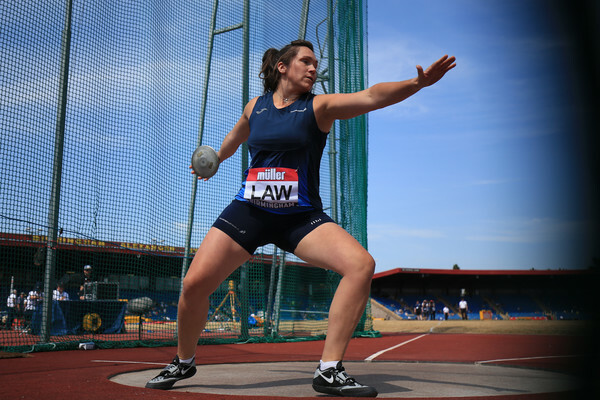 In which event did Eilidh win Commonwealth Games silver in Glasgow and European Championship gold in Zurich during the 2014 season? Please hurry with your answers by email as we will close the competition at 3pm on Saturday (2 May) ahead of the World Relays event in the Bahamas! We will announce the winners the following week.